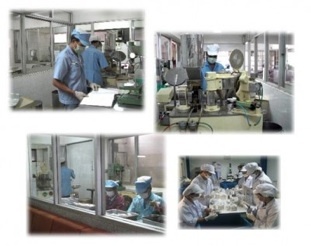 Tiger Dragon Dispensary & Manufacturer was established in 1960, with a strong determination to manufacture standardized and high quality herbal products. We meticulously select only very fine raw materials in our production process and integrate with high technology machinery. Each product is guaranteed hygienic and contaminant-free, to ensure that every consumer experiences highest satisfaction from consuming our medicines.